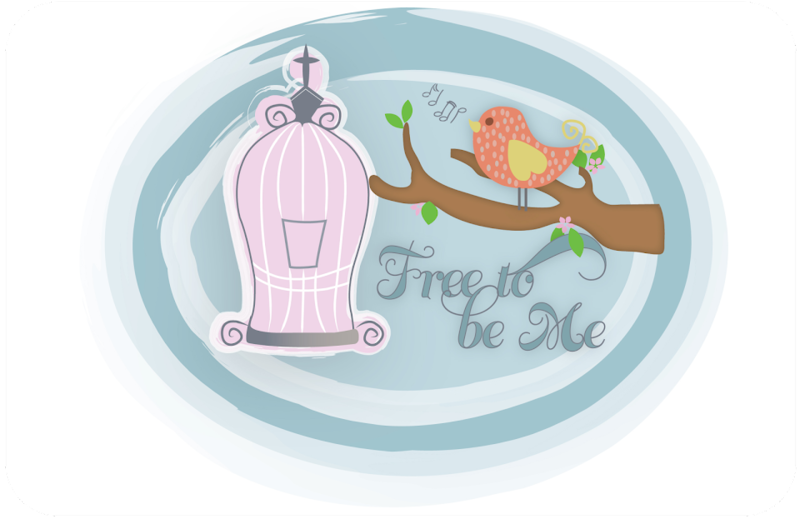 Free to Be Me: Perspective! Good reminder Barb. Thank you for sharing this! Yep. It's a good reminder for all of us! Barb, I love this thought. It's so very true.